Do-it-yourself, build a team of permanent staff, utilise a team of contractors, engage a big SI, find a niche consultancy... the list goes on. Every customer I speak with has a different opinion, and every customer I speak with has usually had good, bad and mediocre experiences with all of the different types of project delivery available. What peaked my interest in this post by Simon Persin (Director @ Turnkey Consulting) was that he nailed what's most important when delivering a successful project: "it's about appointing the right individual"
Use a big systems integrator for the basic development/support work. They had some on-site presence, a largely off-shore model, which meant massive cost saved on hiring resources. Hired a freelance Project Manager from Lawrence Harvey to lead the project. An experienced manager with real project experience who was able to come in and deliver key parts of the project and give an unbiased opinion looking out for what's best for the customer rather than their employer. Selected a niche consultancy partner for the trickier on-site functionalities. This meant having a team who knew each other and could hit the ground running benefiting from a familiarity working on-site together. Personally, I'd love to see more niche consultancies like Turnkey partner with niche recruitment companies to act as a 'virtual bench'. Lawrence Harvey uses a virtual bench to help our consulting partners by having pre-qualified talent pools of candidates who could deliver parts of an SAP implementation. This means partners can select a freelancer at any time from a shortlist of trusted and vetted candidates without having the overhead cost of paying a salary all year long. Of course this means some profit is lost on these resources but it ensures a contingency for any overload on a project. Being able to trust in a partner to deliver the areas your business might be weaker on, or not have enough depth in, would make the service offering a lot more attractive for customers. In the modern SAP implementation, what methods have you seen deliver the most effective results? Right person, right skills, right outcome While contractors have been a go-to project solution for many years, more innovative engagement options are available for SAP customers willing to break from tradition. 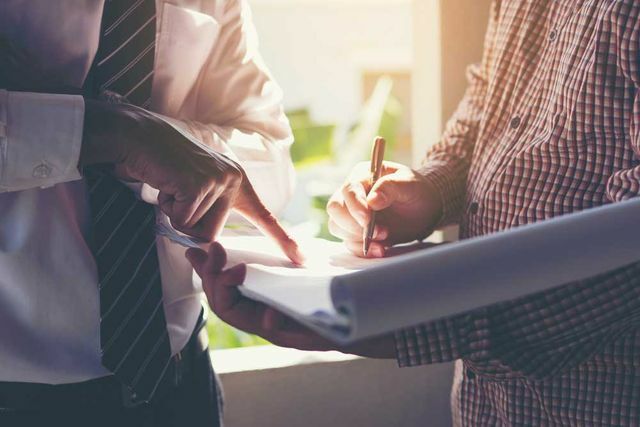 Niche consulting firms are becoming an increasingly interesting proposition, and while highly regulated businesses can find it burdensome to add new partners to the ‘approved supplier list’, the benefits of doing so can be significant. Ultimately however it’s about appointing the right individual – whether that is an employee, contractor or resource from a large integrator or niche consultancy – with the right skills and experience to deliver the right outcomes.